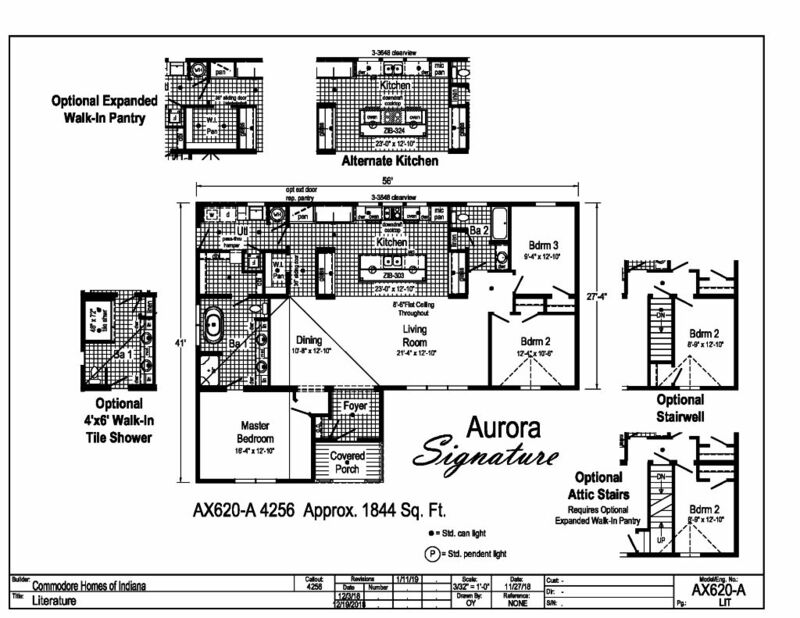 Our Aurora Classic Ranch Modular homes represent the best in floorplans, standard features, and range of options. The Aurora Classic can also be customized to meet your family needs. As a modular home it will comply with state and local building codes.